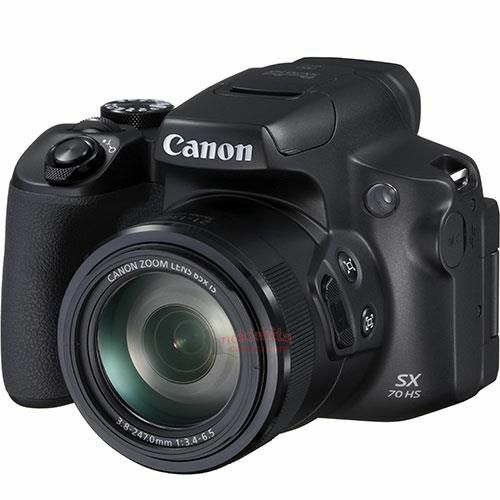 Canon PowerShot SX70 HS to be Announced Soon ! Canon will soon announce a new super telephoto zoom compact camera in next few days. 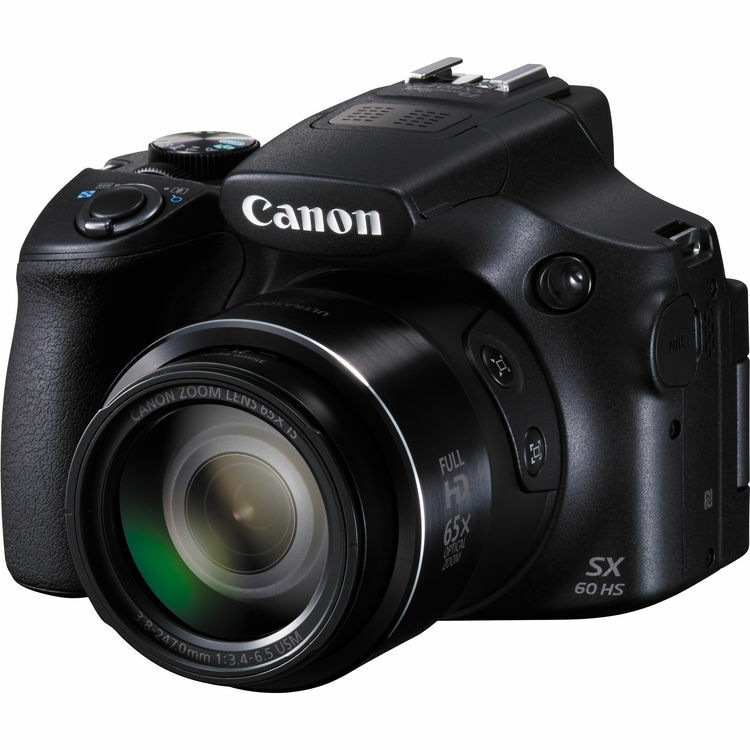 The new camera is PowerShot SX70 HS, to replace current SX60 HS. 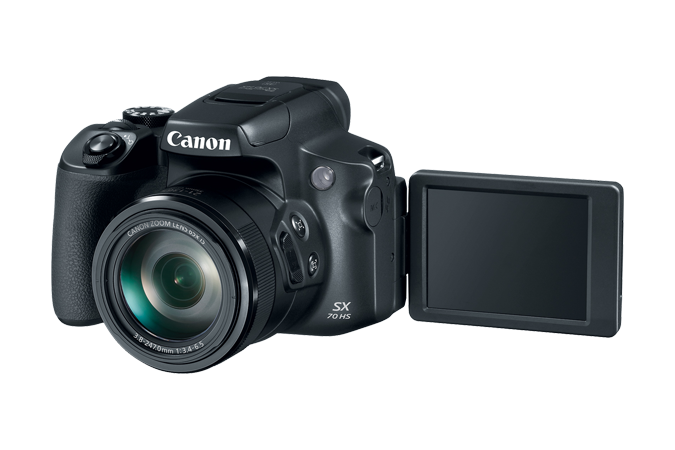 Author adminPosted on September 15, 2018 Categories Compact CameraTags Canon PowerShot SX70 HS, Photokina 2018Leave a comment on Canon PowerShot SX70 HS to be Announced Soon !